Professional woman + her adorable little dog, at your service! I love homes, I love animals, I am exploring new opportunities, new adventures and....I am excellent at caring for others' animals and homes. I know what it is to put your trust in another with your home, your privacy, your animals and I can offer that level of trust to you. 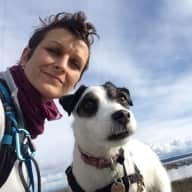 I am a dog owner and dog lover; previous home owner and also, an added bonus, I am a Tellington TTouch practitioner for companion animals, which means your dog will benefit from my "spa sessions" for calm and relaxation. (Ask my little dog Bella how much she loves it herself!) I am extremely responsible, very clean, mature, a conscientious home and pet caretaker/giver and will treat your home and pet as I would my own (which is...high priority and respectfully). My dog Bella is excellent with other dogs, though not with cats or birds (sorry!) I work from "home" - another bonus to your pet and home and I am also a gardener! Non-smoking, non-partying though I love small dinner evenings with friends and also, I have a car and, as much as I can, I escape to the country and Bruce Trails for hikes with dogs (and people)! Jenn's natural bond and understanding of animals makes her a confidant and loving pet sitter. I highly recommend her to take good care of your home and your fur babies. Jenn has looked after our condominium in Toronto several times, including for an extended period of three months. The house was in better shape when we returned home than when we left - she is immaculate - and all our plants were thriving even after a hot summer. 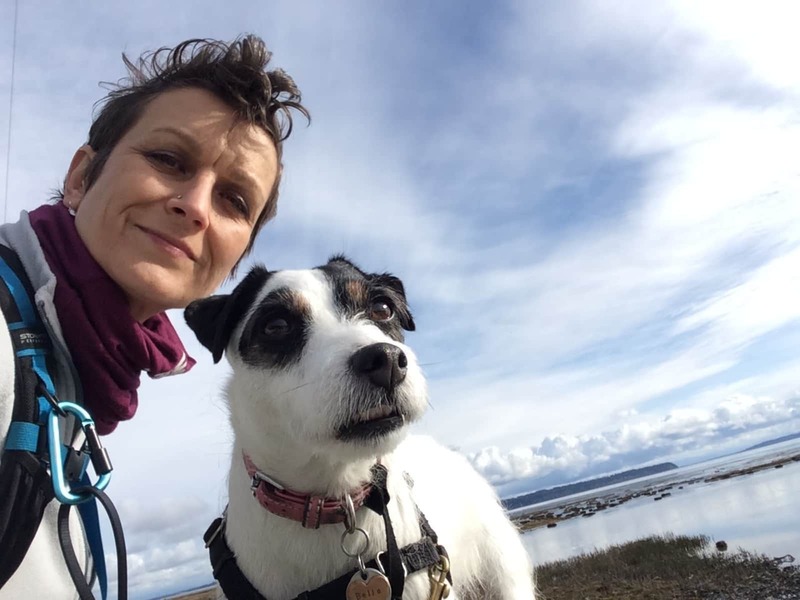 She has also looked after our beloved terrier who is a loving handfull - he continues to adore her and we will be asking her to care for him in the future when next we travel. Jenn is reliable, resourceful, has excellent judgement and brings a mature perspective that is unbeatable when it comes to animals. Her long history of training animals is a definite plus! We cannot recommend Jenn too highly - we always know our place (and our dog) will be totally safe in her hands.